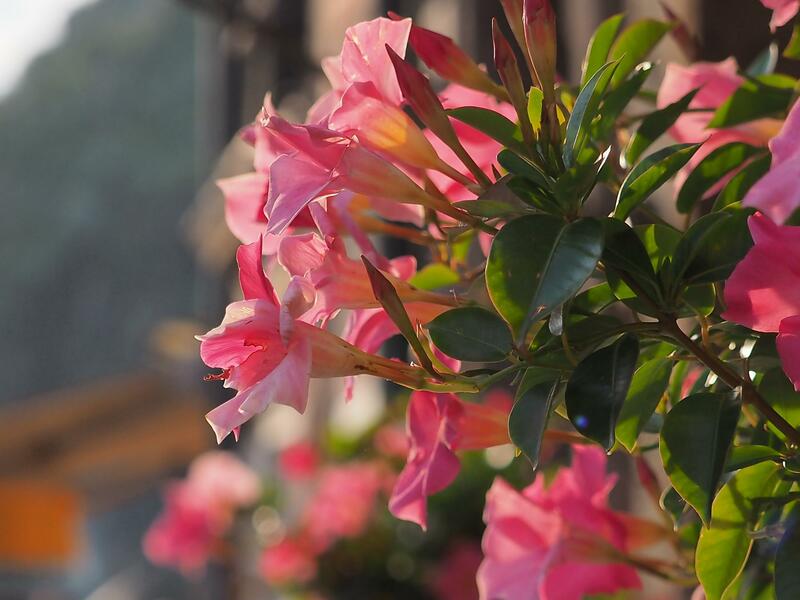 The luxuriant gardens of Genoa Nervi will host in Spring the most important Italian event dedicated to gardens, flowers and plants. 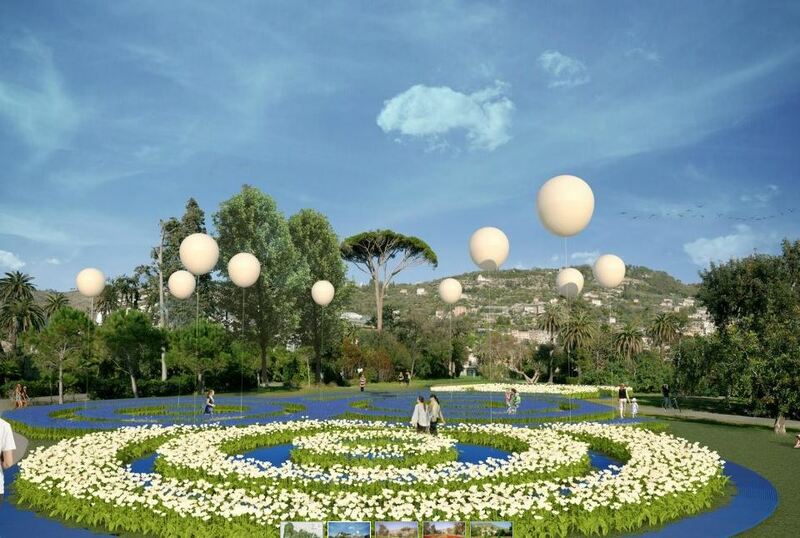 Euroflora with its 500.00 flowers will attract from 250 to 300 thousand visitors. 86.000 sq. mt of exhibition area and a total walking area 5 km long. Exhibition date: from April 21st to May 6th. Visitors will be able to reach the exhibition area only using public transportation. 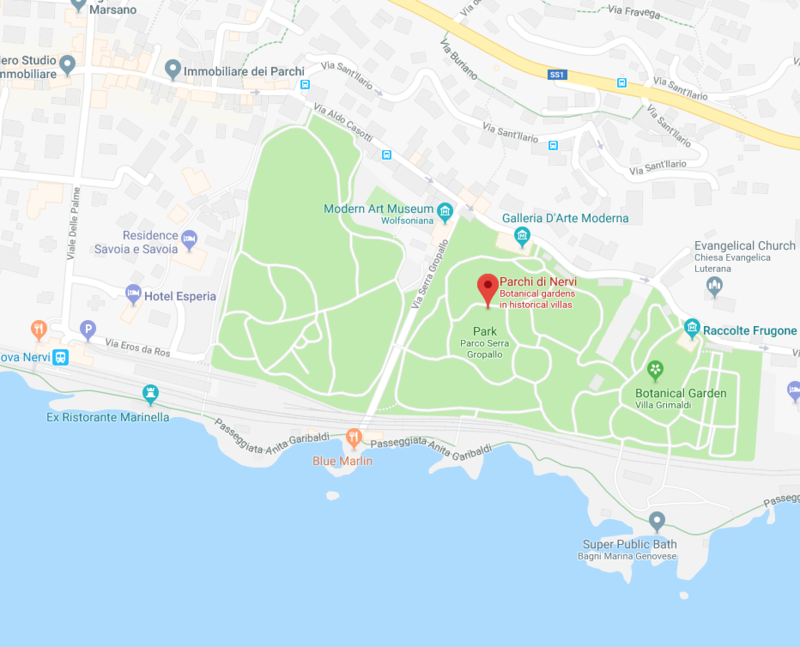 Shuttle buses will serve Nervi parks from public car parking areas in Piazzale Kennedy and Genoa Fair Area. A transfer service will be operating from Brignole Train Station and will take visitors to Genoa Nervi Station. The station exit is 150 mt. from Euroflora entrance. Visiting Euroflora exhibition from in the Cinque Terre is easy. If you are in the Riviera from Apr 21 to may 6th you can buy your fair tickets online in advance on www.euroflora2018.it and then your return train tickets from the Cinque Terre Villages to Genova Nervi. In approx. an hour you’ll be reaching Genoa Nervi by train. The fair entrance is just 150 mt. from the train station exit. 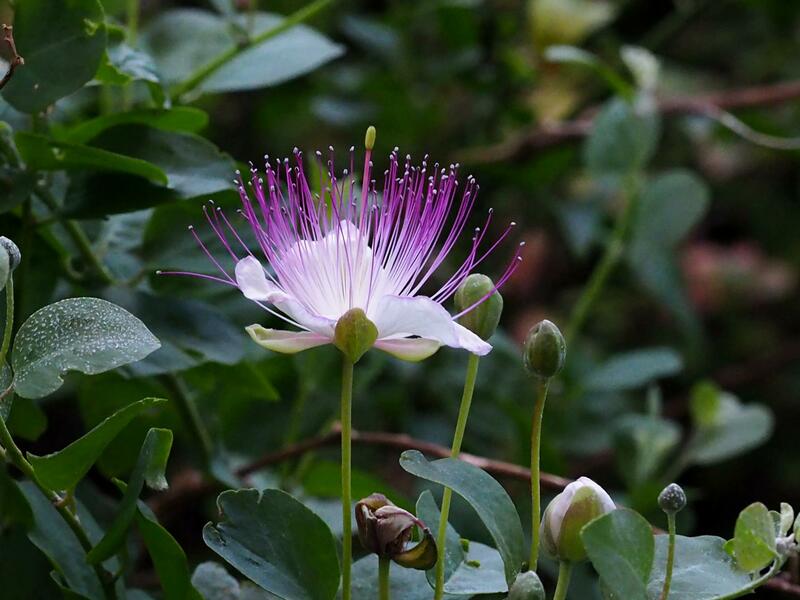 It’s the greatest show dedicated to flowers and plants in one of the most beautiful natural settings of the Italian Riviera. 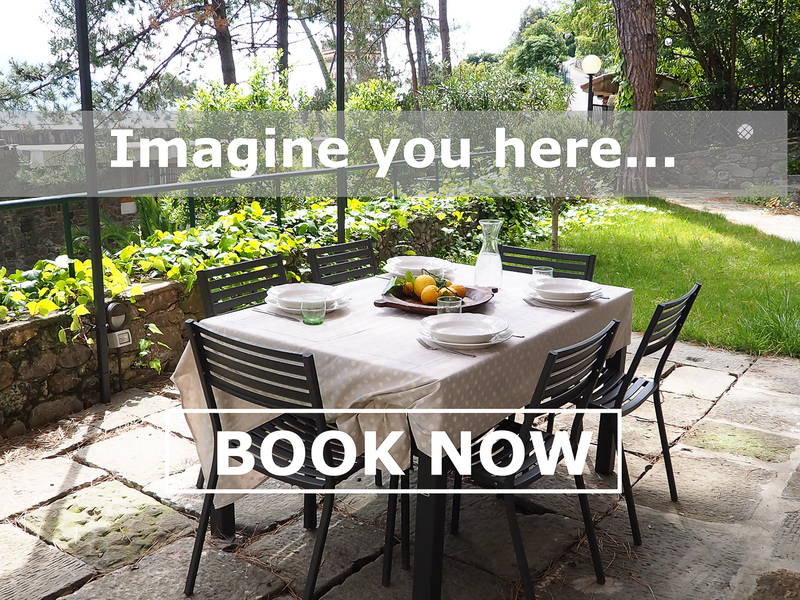 Book your Cinque Terre Riviera Holiday now and take the chance to visit Euroflora 2018.